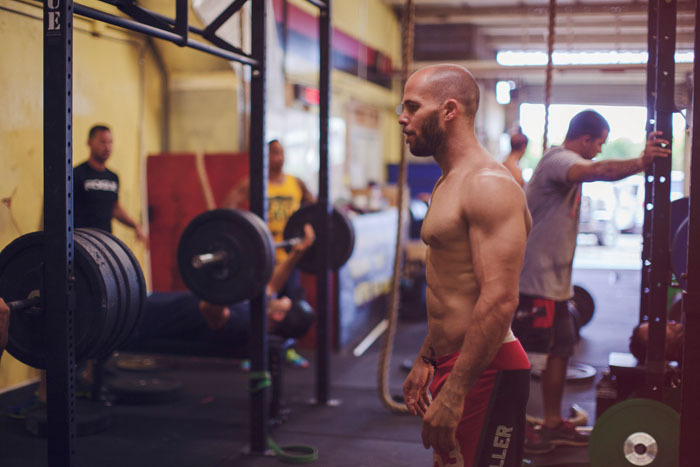 Crossfit Poipu is not your average gym. Located on the south side of Kauai, their methodology aims to encourage a healthy lifestyle for all fitness levels through education and community. 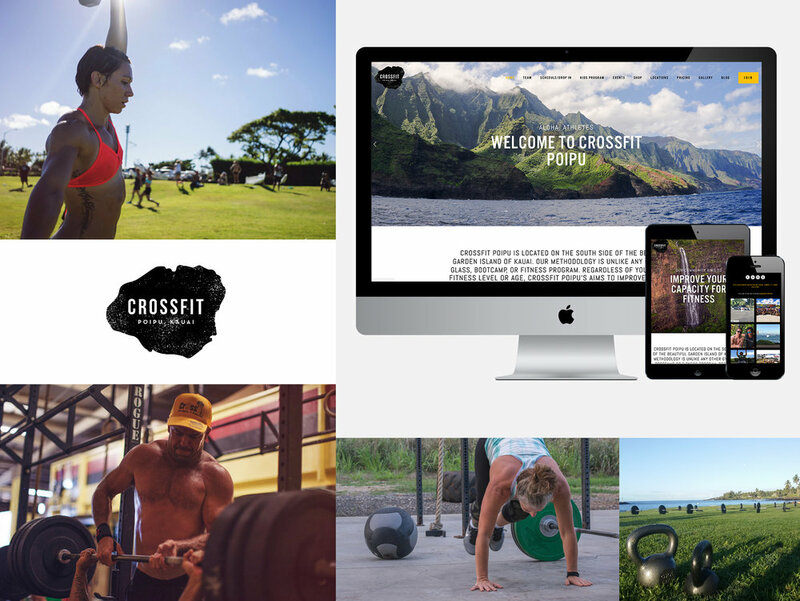 Seeking a website as powerful as it's members, we worked with the athletes at Crossfit Poipu to build a website that keeps their community up to date.